Eligo Granites - producing & exporting white granites one of them is viscon White Granite from India. Producing viscon White granite slabs for export, viscon White Granite tiles for export, viscon White Granite counter tops for export. 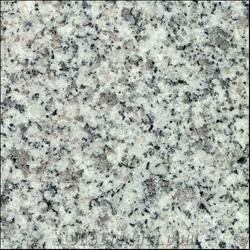 Leading viscon White Granite manufacturer & viscon White Granite Exporter from india. 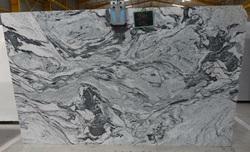 Largest Exporter of Granite Slabs and Granites Tiles from India.